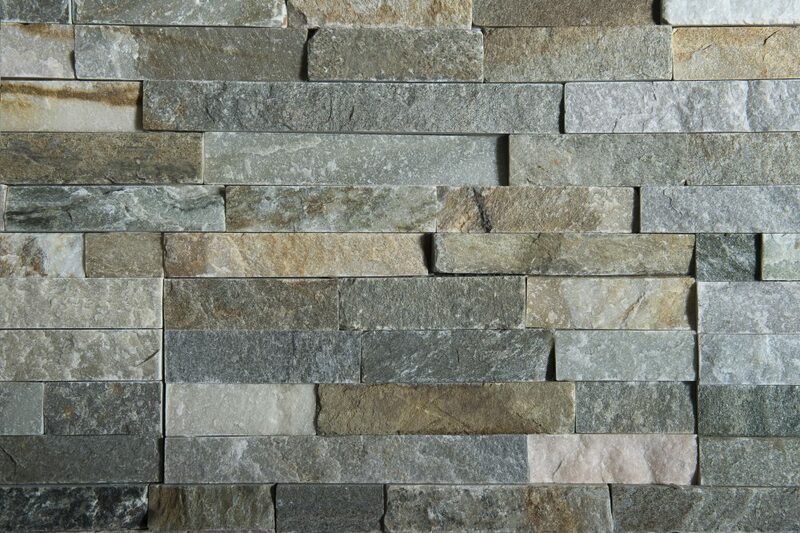 Stone cladding is a smart investment because it’s a beautiful feature that can be utilised in both your home and garden. 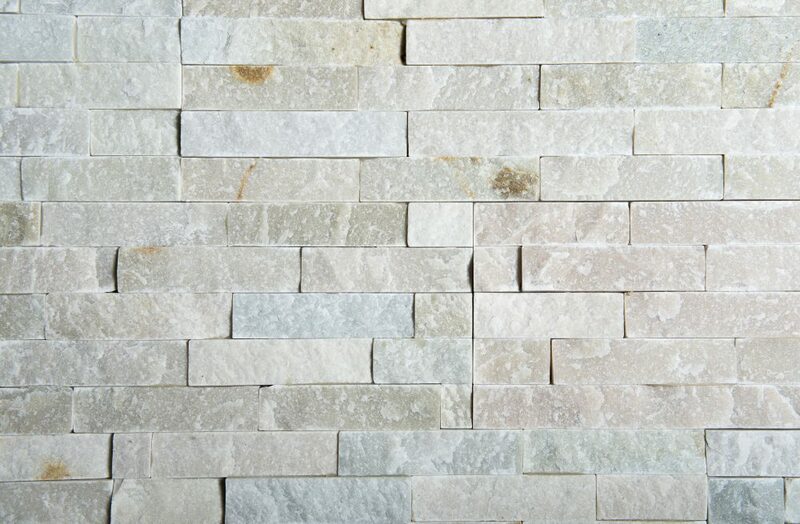 If you want to add a distinctive visual appeal to your commercial space or home, stone cladding/stackstone is the ultimate solution. 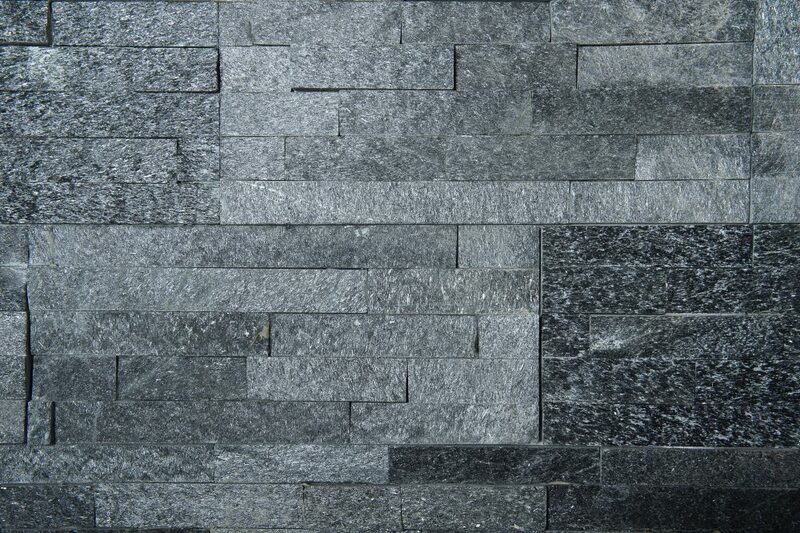 Exuding elegance and beauty, Australian Slate & Stone’s selection of stone cladding / stacked stone products are made from natural products to create a stylish veneer on both traditional and contemporary buildings. 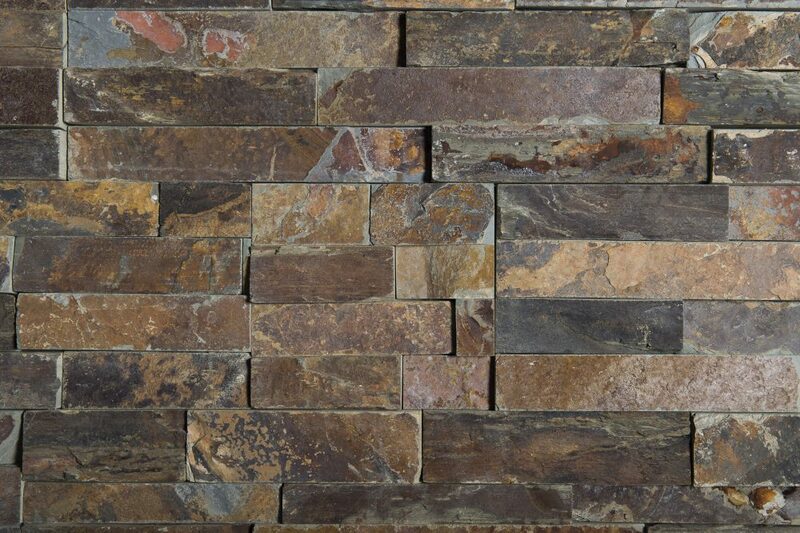 Stone cladding is popular in Melbourne, because its adds a distinct rustic touch and is quick and easy to install on exterior surfaces. Stackstone/cladding is also an effective way to add an extra layer of insulation to your building, which means the type of cladding you choose should take into consideration the specific climate conditions in your local area. 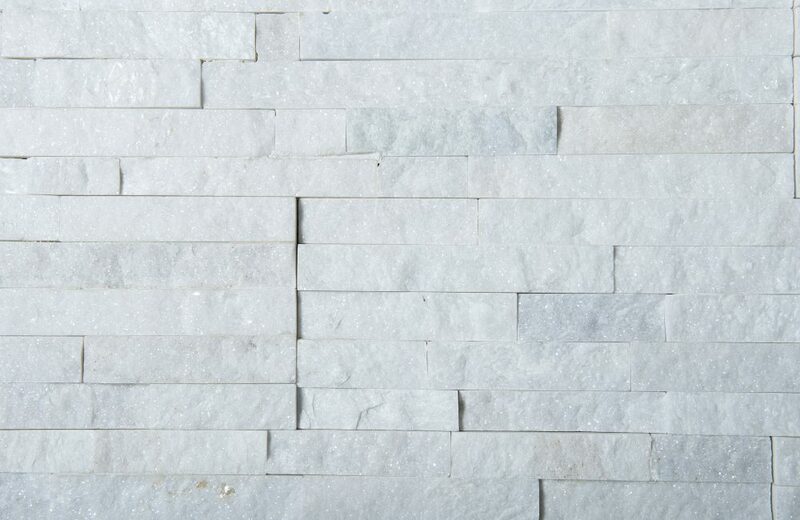 Stone cladding and stackstone can be used for more than just house facades; it can also be used in a host of other applications. 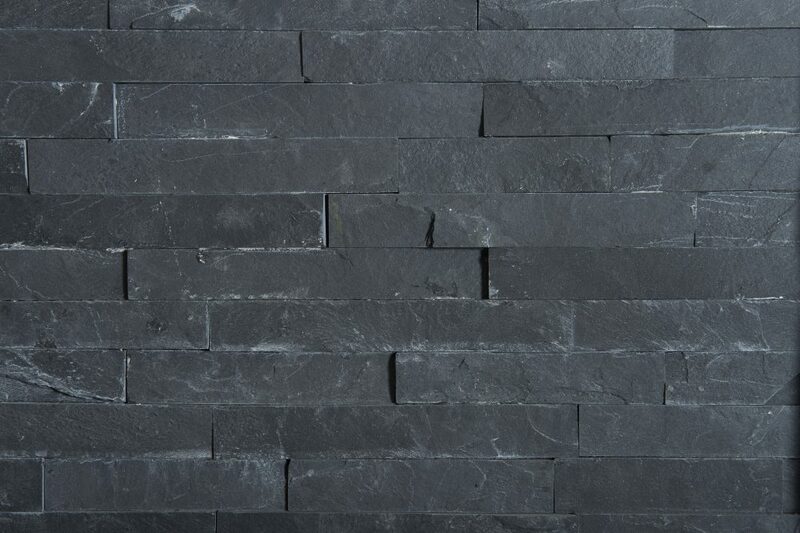 For a highly sophisticated look and feel, you can’t look past the beauty and exemplary quality of Australian Slate & Stones premium products, which can be purchased right here in Melbourne.